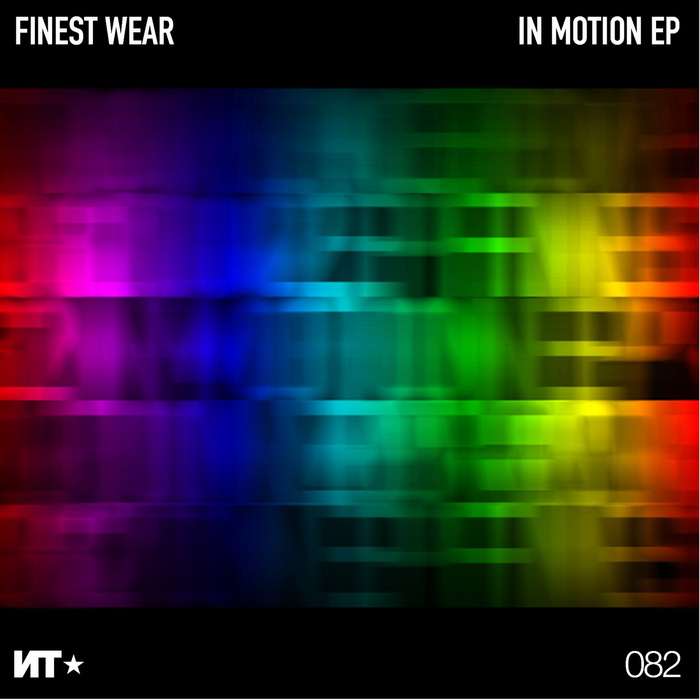 London-based Cenzo Scoglio, aka Finest Wear, is indeed 'in motion' - moving very quickly to the top of his game if the slew of his high quality releases is anything to go by. Here he hooks up with Nordic Trax for four slices of his inimitable deep and warm productions. 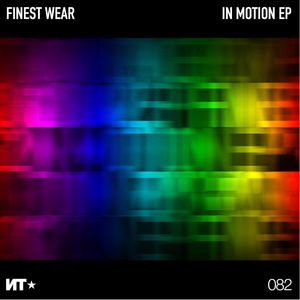 Highlights include the trippy campy New York garage of "Let's Do It" and the smooth, deep washes of "My Kinda Groove".